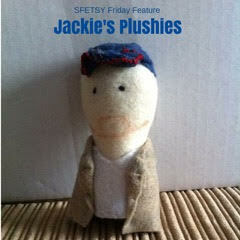 This week we are featuring Jackie's Plushies. 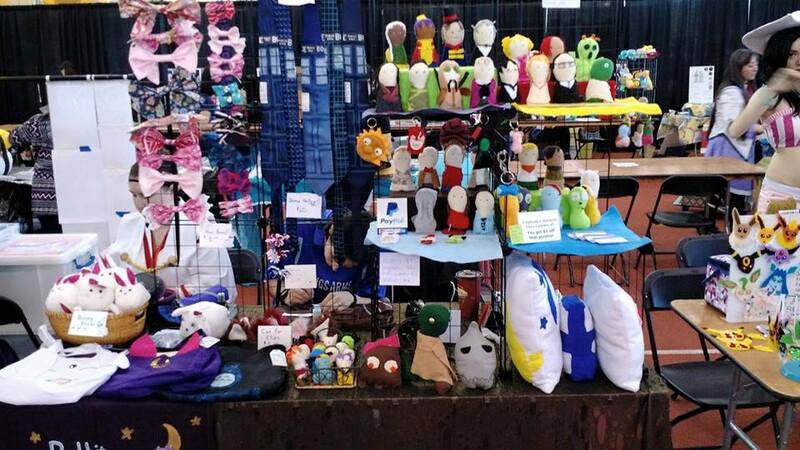 Jackie has been making felt plushies since 2008. 1. What is your Shop Name and URL ? 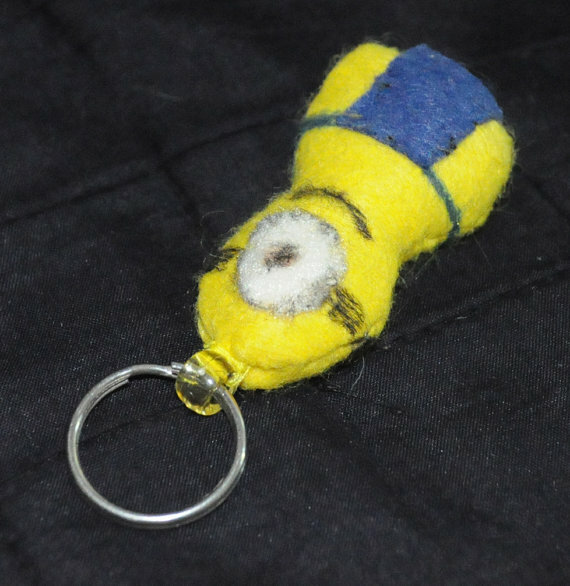 I make hand sewn felt plushies that are fanart inspired. I usually create the characters that I like the most from things I'm into (IE: Kingdom Hearts, Disney, etc). 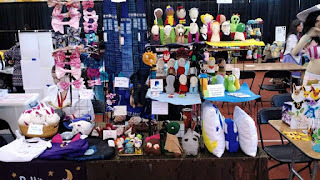 I learned my craft through trial and error mostly...I made "monsters" back before 2008, but decided I would make some "personalized" ones as gifts for my friends and they've been a big hit ever since. I cosplay and am an amateur photographer. 5. Where else can we find out more about you and/or your creations? 6. What is your favorite item in your shop (currently for sale or previously sold)? Why is it your favorite? I like all my plushies equally, if I liked one more than the rest I would want to keep it for myself! Hah. 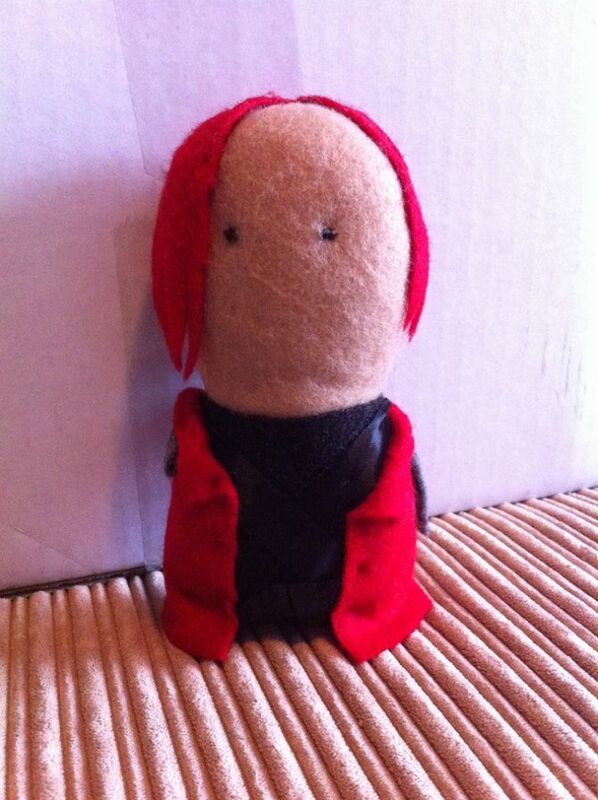 Of the ones I had listed though, I would have to say my hand sewn Cosima from Orphan Black felt plushie. There aren't too many fanart inspired creations out there that I've noticed representing Orphan Black so I made one. =) https://www.etsy.com/transaction/242891224? 7. What's next for you? 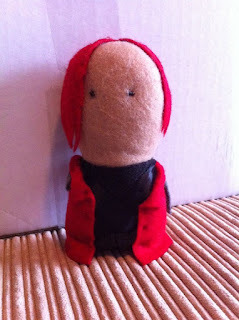 Continuing making plushies just for fun, as well as keep an eye out for those craft fairs within my tiny budget. useful information thanks for sharing.